Toulouse are reportedly closing in on the signing of Bayonne prop Neemia Tialata. 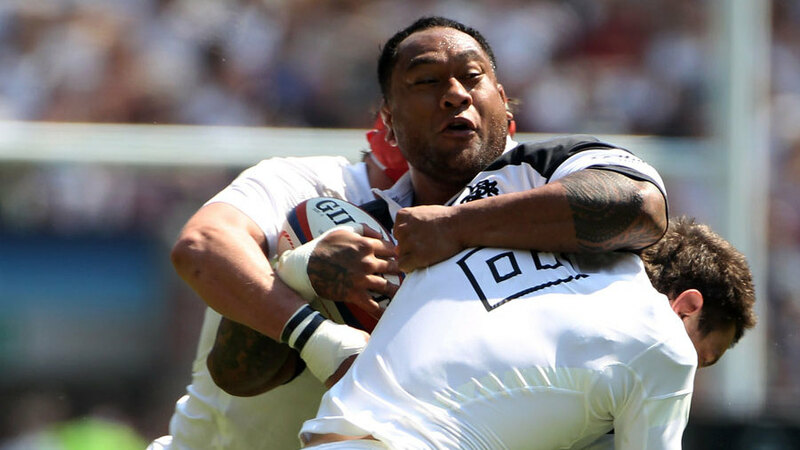 Reports on RMC Radio said Tialata visited Toulouse last week and penned a three-year deal. As yet Toulouse, Bayonne nor Tialata have confirmed the transfer. Toulouse have already signed Toby Flood and Alexis Palisson ahead of next season with Hosea Gear and Lionel Beauxis leaving the club.